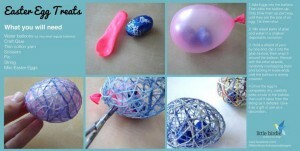 ▶ Easter Egg Surprise – YouTube. In France : May 25th (last Sunday of May, or first Sunday of June if it falls on the same day as Pentecost). Today is President Day, it is a special holiday in the USA. THE PRESIDENT! (children's song about Washington and Lincoln) – YouTube. The Great Pancake Race – YouTube. It’s Groundhog Day ! But what IS a groundhog ?? ?